If you’ve ever experienced a migraine headache, then you know how excruciating the pain is! 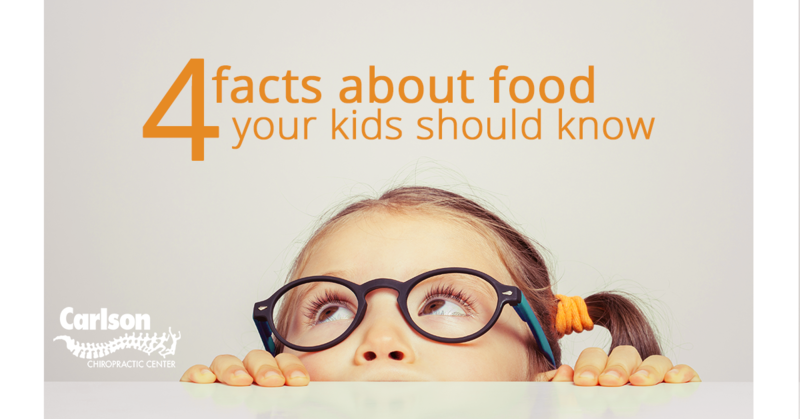 Let’s not forget to mention the sensitivity of light, nausea, sound and smell that accompany the headache. 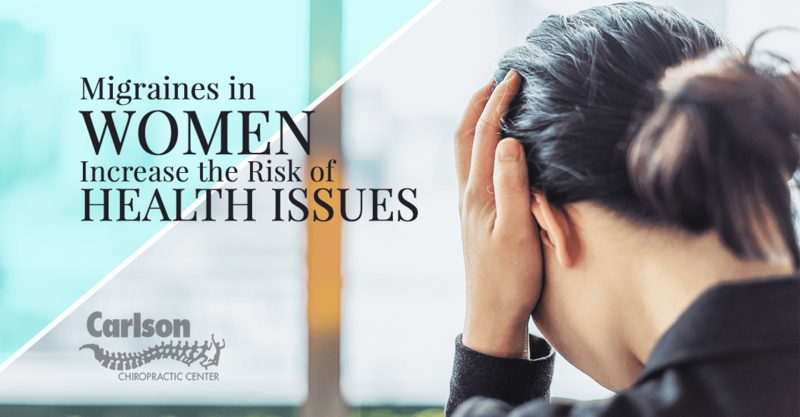 Although migraines can occur in men and women, research reveals that women who experience migraine headaches frequently are at more risk of developing cardiovascular disease than those who do not suffer from migraines. 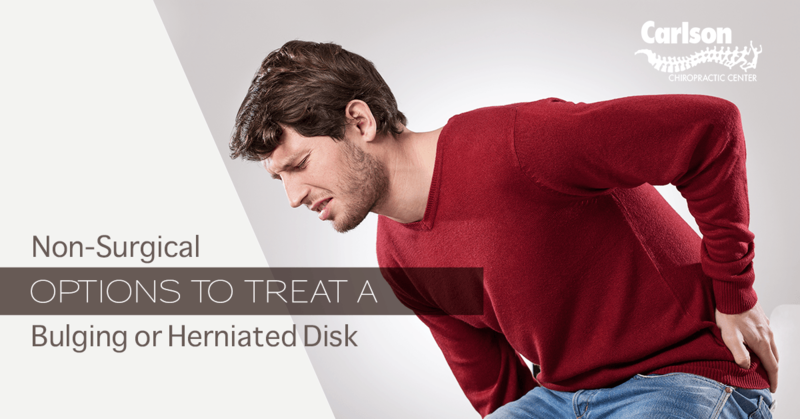 When most patients who have been diagnosed with a degenerative spine condition enter the chiropractor's office the first question they ask is, "How is a bulging disc treated?" It makes sense that many patients are concerned about whether or not they will need to rely on spine surgery to get relief from their pain. Luckily, in most cases patients can get relief from their pain and other symptoms through more conservative, nonsurgical treatment. The spine, or backbone as it's commonly called, plays a significant role in the support, flexibility, strength and range of movement that our bodies exhibit. This complicated structure has lots of interconnected and interdependent pieces all working to support your body. 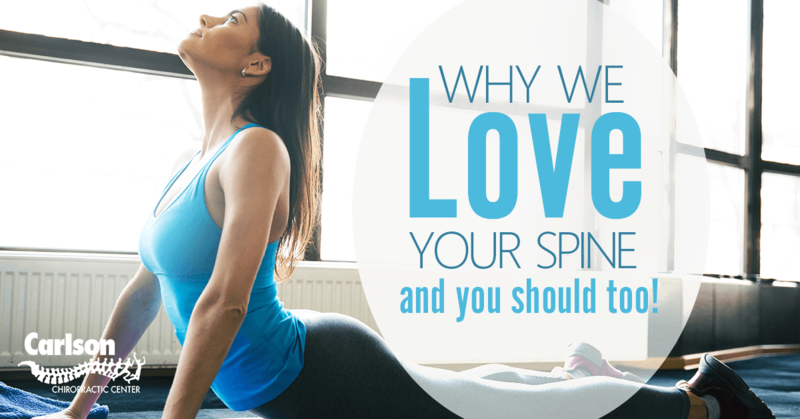 Here are three interesting facts about the spine that demonstrate why you should love it and take great care to recognize and report developing problems to a medical professional.